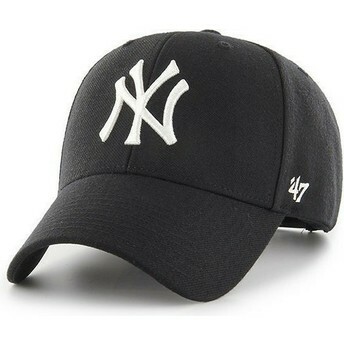 47 Brand was founded by the D'Angelo twins in 1947. 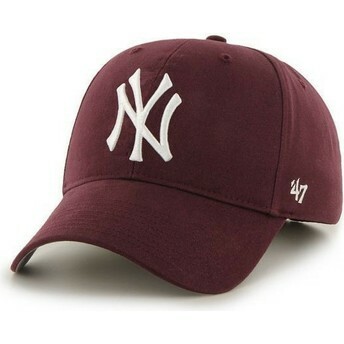 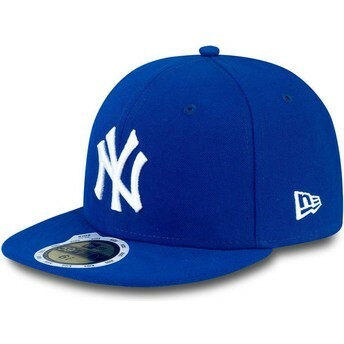 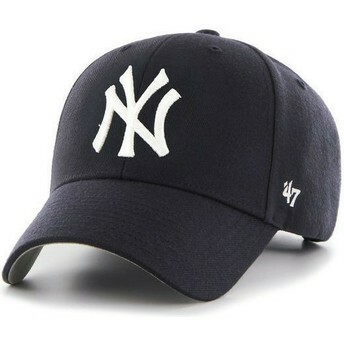 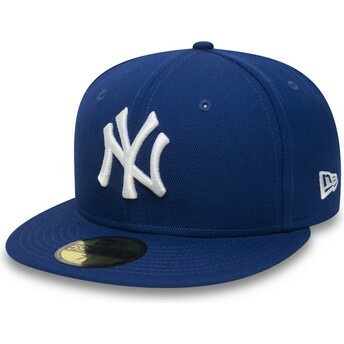 Since then, 47 Brand caps have only grown in popularity, thanks in particular to their collaborations with various American football teams and the baseball league. 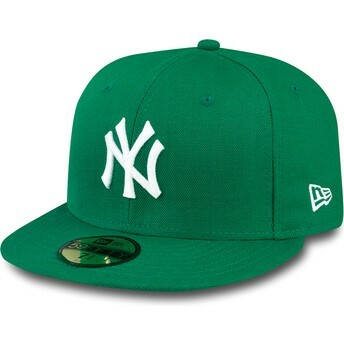 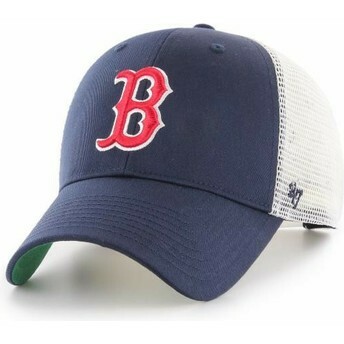 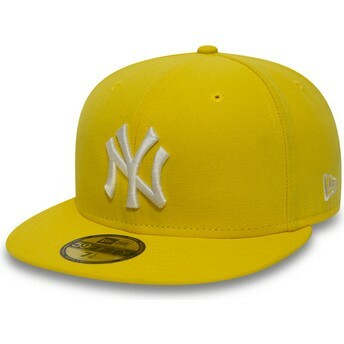 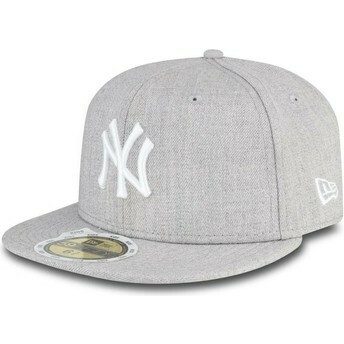 New Era has, since 1920, dedicated itself to the manufacture of some of the best hats in the world. 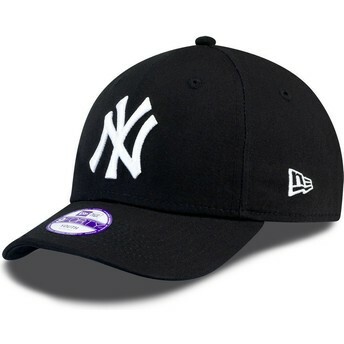 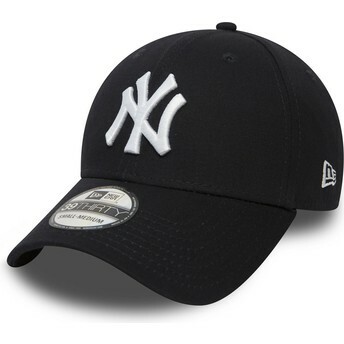 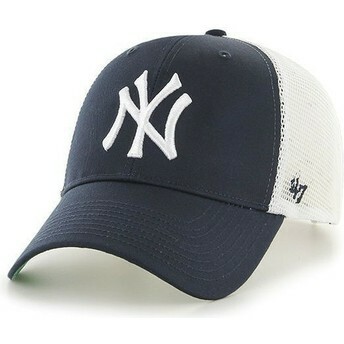 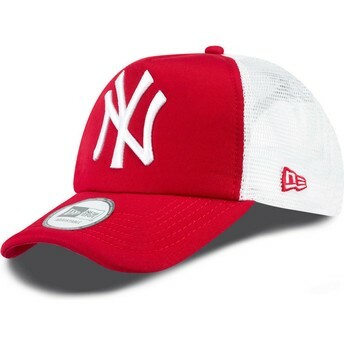 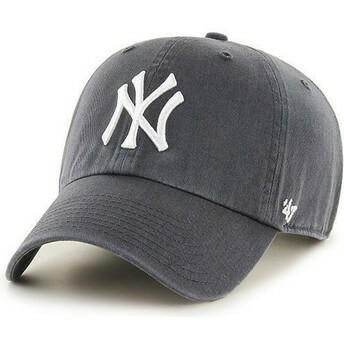 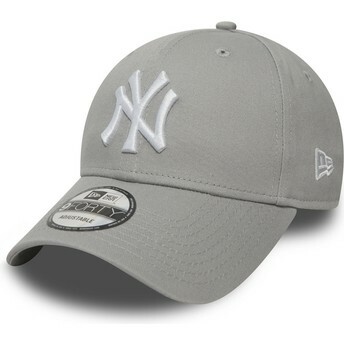 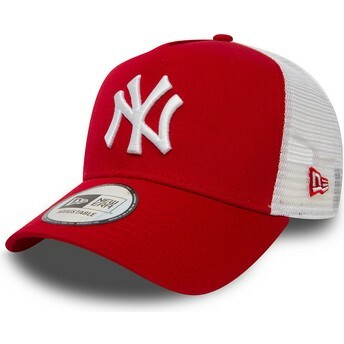 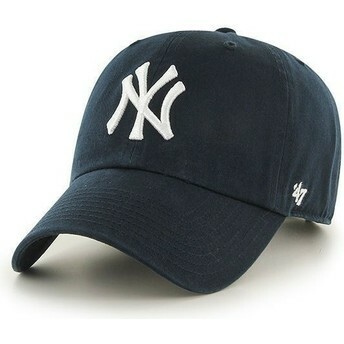 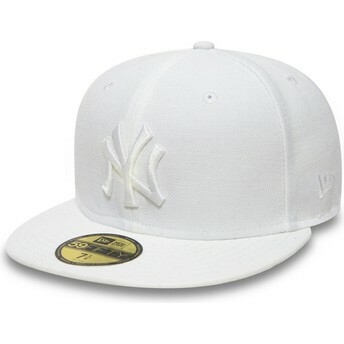 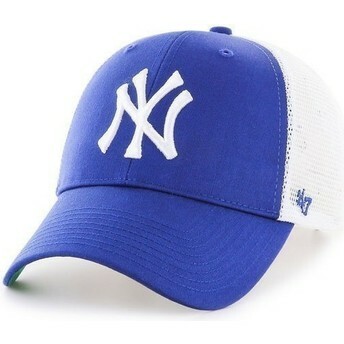 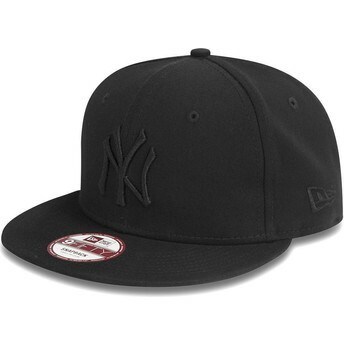 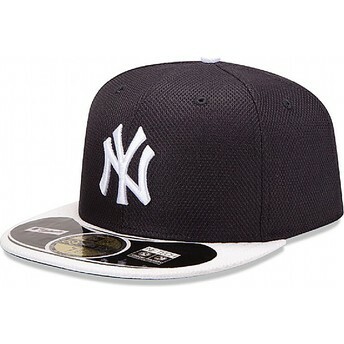 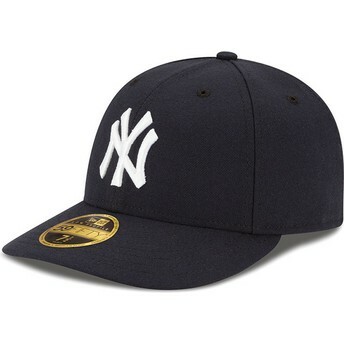 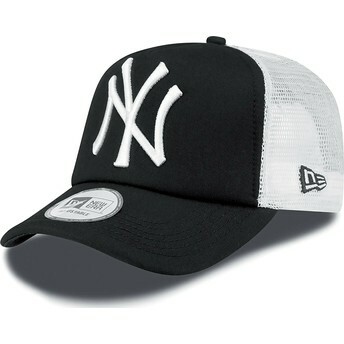 With more than 500 licenses and products in more than 125 countries, it is the largest cap brand worldwide. 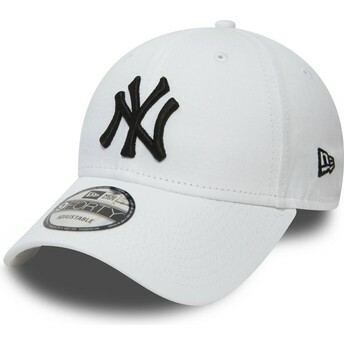 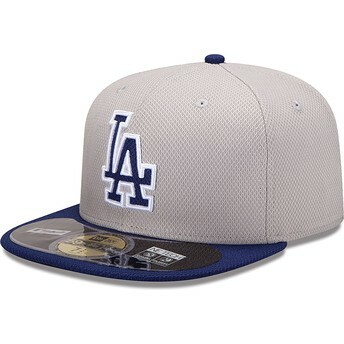 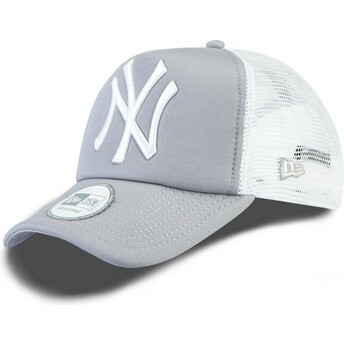 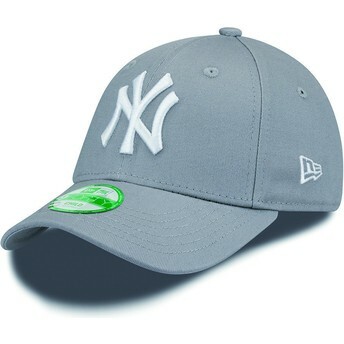 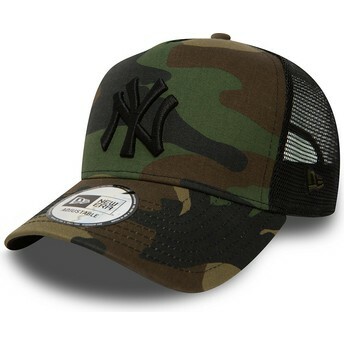 Their baseball caps are famous, and they also have many other lines adapted to suit all tastes: adjustable caps, trucker hats, and fitted caps in various sizes for both men and women. 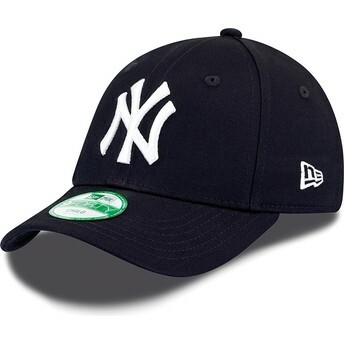 US Major League Baseball (MLB), combines the two most important professional leagues in the US, the National League and the American League. 30 teams in total make up these leagues and the champions of each league match up in what is called the World Series, to see who can win the best of seven games. Among the most well-known teams worldwide are the New York Yankees, the Los Angeles Dodgers, the Boston Red Sox, and the Chicago White Sox.